Here it is everyone! "For All The Hunnies" is now on Bandcamp. 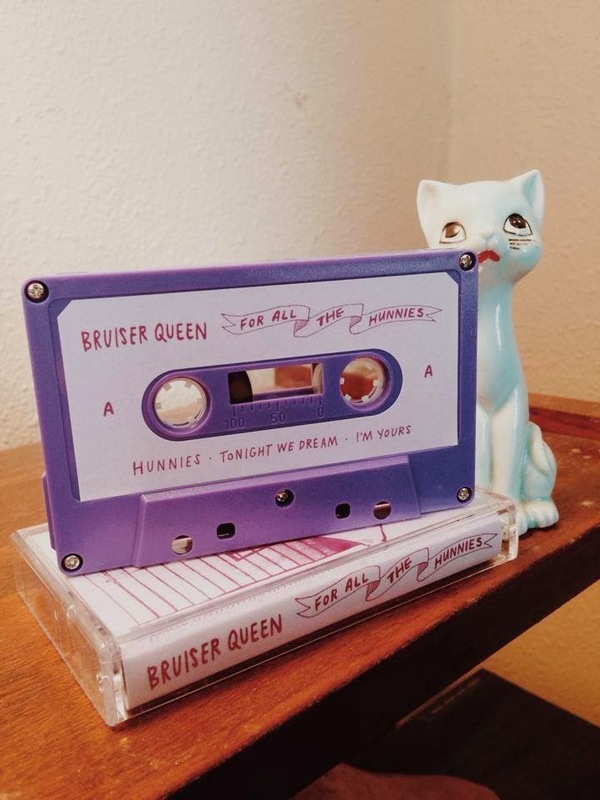 Available in a limited addition purple cassette or digital download!